Kiryu Kazuma can’t go five minutes without upsetting most of Japan’s criminal underworld. You discover this as soon as you start playing Yakuza Kiwami. You join Kiryu as he gets parole after spending a decade in prison for a murder his friend committed. He’s then almost immediately blamed for an assassination attempt against his former clan leader and father figure. Can’t a guy catch a break? Nope, the clan put a contract out for his life, forcing him into hiding. This is the predicament we find ourselves in at the beginning of Yakuza Kiwami, Kiryu’s second outing on the PC and a remake of the 2006 PlayStation 2 game that spawned the cult series. Kiwami is a ground-up remake of the original game, utilising acclaimed prequel Yakuza 0’s engine to bring the fictional district of Kamurocho back to life in superb detail. If you’re already familiar with the series from previous instalments, Kiwami will feel like a wonderful walk down memory lane. It’s easy to compare the series to seasons of a TV show – especially given the nature of their dramatic plotlines that offer both standalone resolutions and interweaving consequences. Playing Kiwami is as rewarding as rewatching Breaking Bad from the beginning. Roughhousing thugs across the streets of Kamurocho has never felt better, thanks to numerous gameplay mechanics pinched from Yakuza 0. 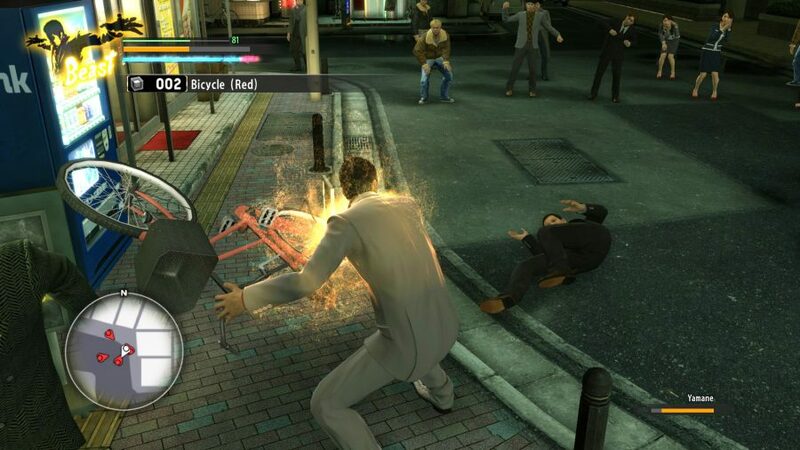 The once-clunky combat has been replaced with the fighting style system seen in the prequel, with three of Kiryu’s previous styles – Beast, Brawler, and Rush – making a return. Each is distinct, and provides an essential level of variation that prevents any boredom that may sink in after countless rounds of bringing the pain. As if the image of beating down a group of street thugs with a kitchen kettle, a terrifying and boiling hot new take on waterboarding, could ever become monotonous. You’ll soon find yourself being frequently ambushed as you wander around the neon-drenched streets by anti-hero Goro Majima, who frequently challenges Kiryu to brawls with manic glee – showcasing all his best moves from Yakuza 0, from breakdancing to baseball bat slugging. Each victory over Majima earns you experience to level up your Dragon style, providing a unique incentive to poke about Kamurocho and find his ludicrous disguises. Yep – whether he’s dressed as a police officer, zombie, or pop star, Majima manages to be an absolute scene stealer in Kiwami, and the game is stronger for his expanded role. His and Kiryu’s stark personality contrast provides the story with tongue-in cheek-moments that juxtapose the more emotional story beats, and their relationship develops throughout. The elder Majima initially appears to only be interested in killing the younger Kiryu, but it soon becomes clear that his determination is rooted in an extreme form of respect. Quite honestly, I’m not sure why these games pursue any romantic subplots – the tension between these two is so thick you could cut it with one of Majima’s shanks. It’s not only Majima who gets a healthy dose of character depth . 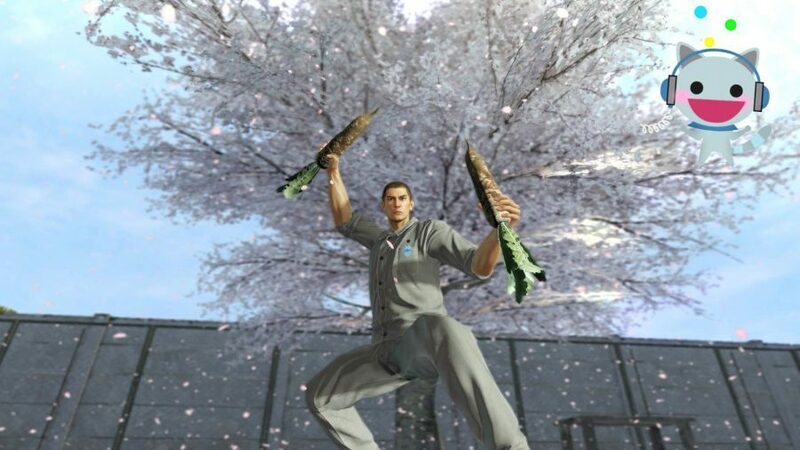 Yakuza’s violence can feel overbearing at times, but Kiryu’s good-natured and gallant demeanor provides a welcoming contrast. Whether you’re helping him shield his childhood friend Nishikiyama from a murder charge, or protect the orphan Haruka from the moment they meet, Kiwami cements Kiryu’s position as the paternal figurehead who prevails throughout the rest of the series. Kamurocho is exquisite as ever, and while the constant back-and-forth between missions should get tedious, the persistent hum of activity and abundance of side-quests to discover make it anything but. 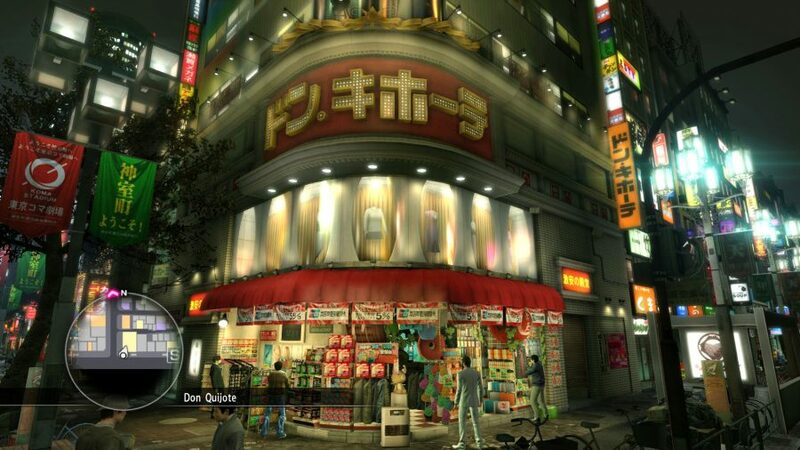 The Yakuza series manages to bring locations to life in a way few other videogames do, modelling everything from convenience stores to cozy bars and meandering side streets with painstaking detail. Players returning to the series will instantly feel a sense of sentimentality and comfort in slipping back into Kiryu’s shoes and strolling the boulevards. Substories are back in all their unmistakably wacky glory, helping Kiryu get some much needed respite from the intense story by lending his helping hands to people in need across the city. That can mean assisting a man in distress, locked in a public bathroom, or mastering the crane mini-game for a stuffed animal enthusiast. Kiwami offers plenty of distractions, and every opportunity for exploration and immersion should be taken advantage of, from bar-hopping to virtually re-enacting a mukbang throughout the game’s selection of restaurants. Yakuza is best enjoyed with plenty of sides. It’s also a familiar meal. Yakuza Kiwami is a remake that manages to stay completely faithful to its source material – for better and worse. While it’s easy to appreciate the loyalty of the adaption, allowing a new generation of PC players to experience the beginning of Kiryu’s story as PlayStation owners did over a decade ago, those who are already acquainted with the series may find Kiwami to be lacking in surprises. The age of its inspiration is beginning to show when compared to the series’ most recent iterations. While the graphical and mechanical overhaul brings this series ancestor up to the standards set by its modern successors, Sega has perhaps missed a beat by not utilising this opportunity to revamp some of the game’s pacing issues, or incorporate some more of 0’s memorable systems. 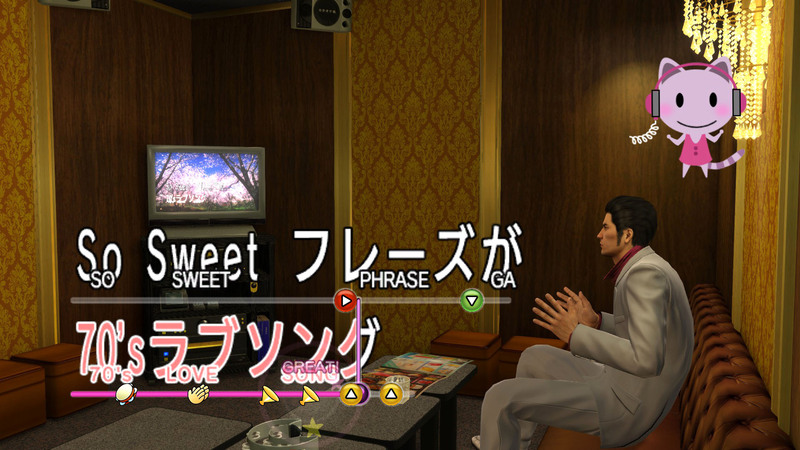 Nevertheless, there’s a pleasing pattern that’s easy to fall into in Kiwami: play a story mission, beat up some thugs, grab a bite to eat, and spend the evening relaxing in a karaoke booth or hitting up the arcades. How engrossing this rhythm can become is a testament to this enthralling series’ draw, and a facet that sets Yakuza apart from its genre contemporaries. Playing Yakuza Kiwami is like slipping into your oldest pair of shoes; comforting and nostalgic, with the immediate reminder of why you loved them in the first place. I hope I never have to take them off. Updated systems, fleshed out characters, and, yes, higher fidelity graphics, all mean that this original gangster epic can sit proudly alongside the rest of the family.